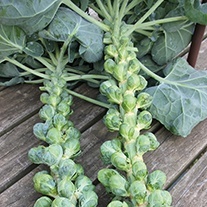 Brussels Sprout Seed delivered direct by D.T.Brown seeds. 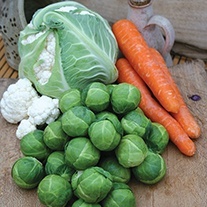 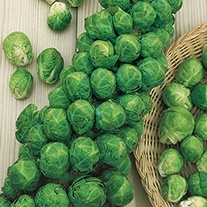 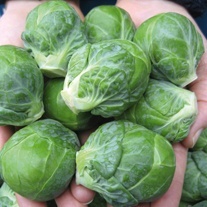 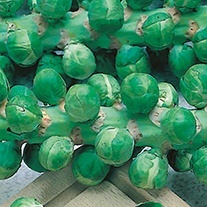 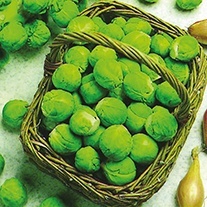 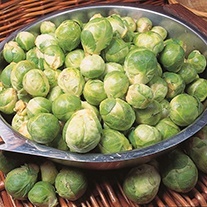 Brussels sprouts grow best in firm, fertile soil, rich in organic matter. 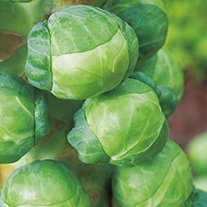 They benefit from a sunny and sheltered position away from high winds. 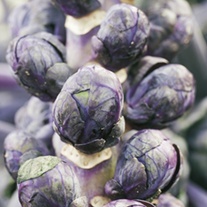 The soil must be dug over in the autumn and not prior to planting out. 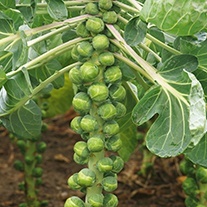 Seed can be sown in a well-prepared seed bed from March to April, however to minimise root disturbance, they are best started off undercover in pots or modules and planted out when about 12cm/5in high. 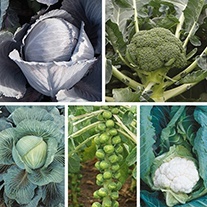 Sow seed thinly to a depth of 1cm/ ½ in and cover with a fine layer of compost or vermiculite, transplant from May (depending on variety) leaving approx. 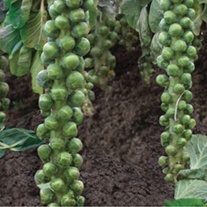 75cm/2½ft between plants and rows. 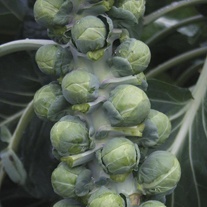 Use Cabbage Collars around the base of the seedlings if cabbage root fly is a problem and protect from birds. 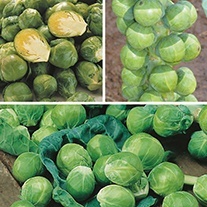 Apply a foliar feed in early summer and stake plants in the winter to protect from high winds.